All over the world, from Florida to Thailand, efforts are underway to restore mangrove forests. These ecosystems have been in serious decline for the last 10 years, and sea level rise is set to threaten them further. In Hawaii, however, heavy efforts are underway to eradicate the trees. In fact, the islands might be the only place where ecologists are trying to permanently remove mangroves. They’re invasive here — and they’re pushing out native flora and fauna that have called these islands home for much longer than the mangrove has. Seeing the towering trees along the eastern coast of Oahu in He‘eia, Hawaii, for the first time was an awe-inspiring experience. While the tallest mangroves exist in the African country of Gabon and along the Pacific coast of Colombia, Hawaii’s red mangroves are definitely impressive. But that doesn’t mean that the mangroves belong there. 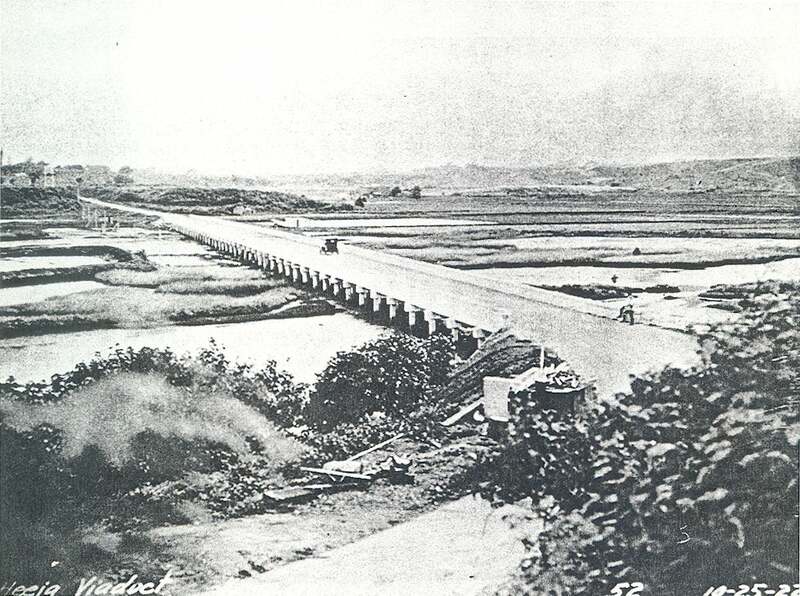 In fact, these trees came over in the early 1900s with the sugar industry, which hoped they’d help retain sediment during the heavy rains. Sediment retention is kind of the mangroves’ thing elsewhere, but that hasn’t necessarily been the case in Hawaii. Some research has shown that in the Hawaiian ecosystem the trees function differently, sometimes even releasing additional sediment into the water, said Rob Toonen, a researcher at the Hawaii Institute of Marine Biology, to us. “The belief that they are helping to trap sediments is simply that: A belief and not a fact,” said Toonen in an email. Now the trees dominate the ecosystem in this part of Oahu, and in other parts of Hawaii, from the Big Island to Maui. In He‘eia, groups have been working since the ’70s to restore native wetlands. But removing invasive mangroves has really ramped up since last year as part of a greater effort to restore the region’s estuary system. None of the researchers or community leaders I spoke with were familiar with any other effort anywhere in the world to get rid of mangroves. 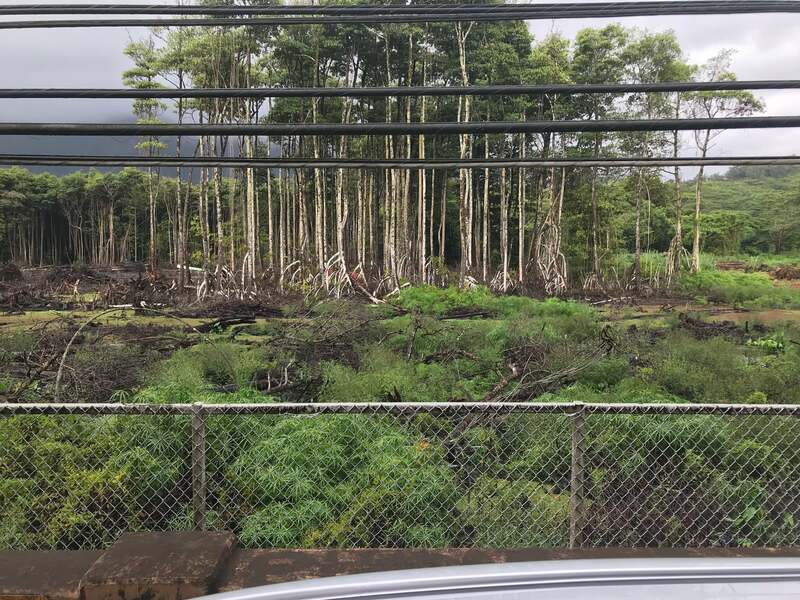 “To my knowledge, every other place in the world dealing with mangroves, they’re trying to restore, not remove them,” said Kawika Winter, the reserve manager for the Heʻeia National Estuarine Research Reserve where this work is taking place, to us. As Ken Krauss, a research ecologist with the Wetland and Aquatic Research Center at the US Geological Survey, explains, the mangroves cause a host of problems in a region where Hawaiians are working to restore traditional methods of food production and bring ecosystems back to what they were like before the colonial period. ,” Krauss told us. These invasive organisms also keep native bird species such as the Hawaiian stilt from nesting in the wetlands. 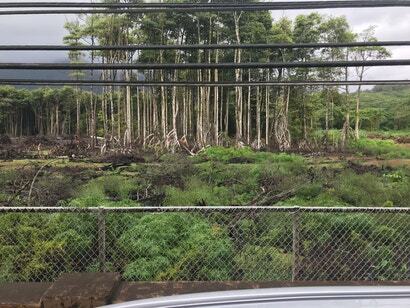 And so in He‘eia, the mangroves are now being burned and chopped down. The tops and bottoms are burnt while the middle chunk is recovered. That way, all that biomass isn’t spewing dirty emissions into the air, either. 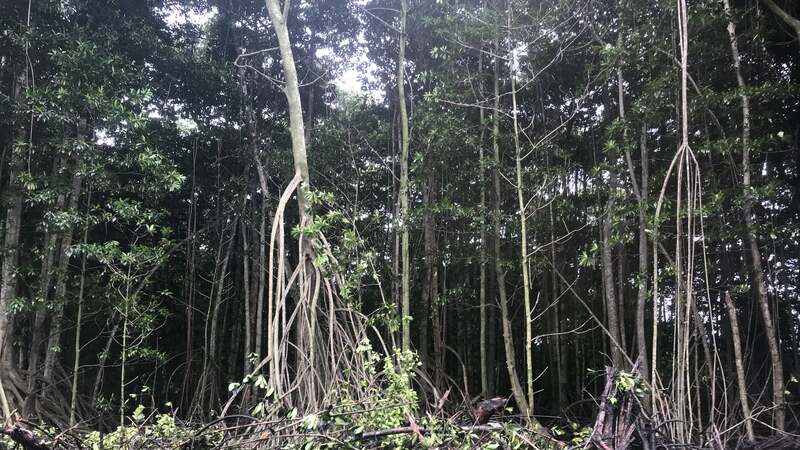 The community groups collaborating with the National Oceanic and Atmospheric Administration on this effort still have a ways to go to bring the system back to what it was, but they hope that the region will be mangrove-free within the next few years. As for the wood that get removed? Workers are recovering it to sell. They aren’t letting the trees go to waste. In the mangroves’ place, the community is planting taro and native wetland shrubs instead to help feed residents and filter sediment the way the land traditionally has. That way, local birds and other fauna can return. Just because something is beautiful doesn’t mean it’s necessary. Sometimes, beauty can be destructive.